Most real estate agents and brokers receive income in the form of commissions from sales transactions. 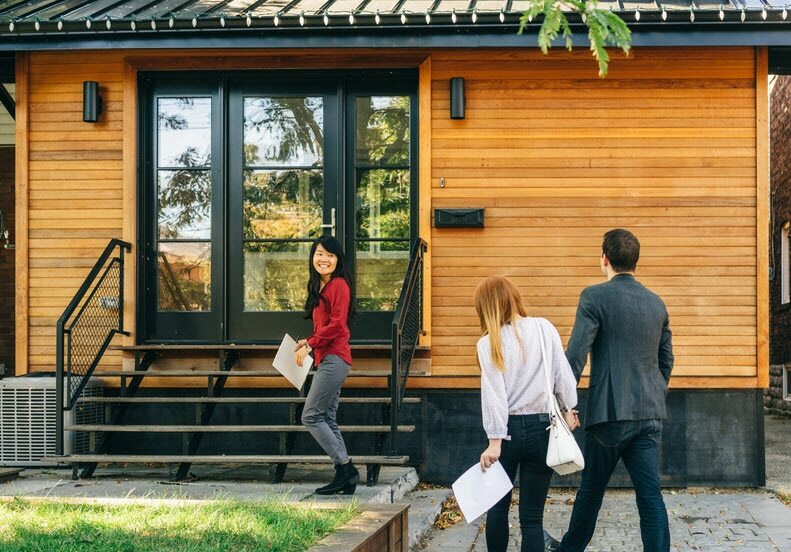 You're generally not considered an employee under federal tax guidelines, but rather a self-employed sole proprietor, even if you're an agent or broker working for a real estate brokerage firm. This self-employed status allows you to deduct many of the expenses you incur in your real estate sales or property management activities. Careful record keeping and knowing your eligible write-offs are key to getting all of the tax deductions you're entitled to. As a real estate agent or broker, you usually must invest money before you make money. Normally, you have to market a property before you can sell it, promote yourself to attract homebuyers and sellers, and drive around town quite a bit before you see the fruits of your labor in the form of a commission check. Most of these costs are tax deductible and should be documented throughout the year. A few tools, like TurboTax Self Employed, can help you keep good tax records. Or try the QuickBooks self-employed app for Android or iPhone, which can help you track your mileage and expenses while on the go. Set up a basic filing system to organize your paper receipts and income documents, such as checks and credit card statements. Certain documents need to be kept for several years. For example, property that depreciates, such as the car you use to show homes, office equipment, and your office furniture, is usually deducted over time rather than right away. Keep the receipts for depreciating items for as long as you own them and then for a few more years. How does the PATH Act affect you? The Protecting Americans from Tax Hikes (PATH) Act provides real estate agents and brokers some additional relief when it comes to business-related purchases by making changes to the IRS Section 179 deduction. Enacted in 2015, the PATH Act allows you to immediately deduct all or a greater portion of your purchase, which means bigger savings at tax time. For example, you can expense, or write off, up to $25,000 of the price of a new car for the tax year in which you bought it. There are certain limits to the type of vehicle that qualifies for this tax break, however, as well as limits to the amount of the allowable deduction. Take advantage of every tax deduction you can. Even minor costs can be deducted, and they don't have to be critical to your business to count. Keep in mind that to qualify as deductible, real estate business expenses must be: ordinary and necessary, directly related to your business and a reasonable amount. IRS Publications 463 and 535 can help you determine whether a specific expense is tax deductible.